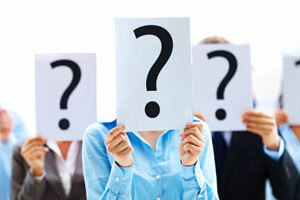 In Vedic astrology we see that there has been a constant confusion in the minds of the querent, as to which of the two will suit them the most i.e., Business or Service. Still, the urge to undertake a business activity has been seen more often today, as the opportunities are in plethora. In the present generation, a native is eager to grab the opportunity of undertaking business as they would like seek independence in the society. However, how many of them verify if their decision is correct or no? Especially if they are first generation business pursuant. These are some of the issues which would need counselling. In fact, the counselling given under such circumstances should be precise and decisive to help the native choose their correct path. How can one undertake counselling? This is very much important question to those who plan to pursue Business or Profession and wanting to seek answerers. 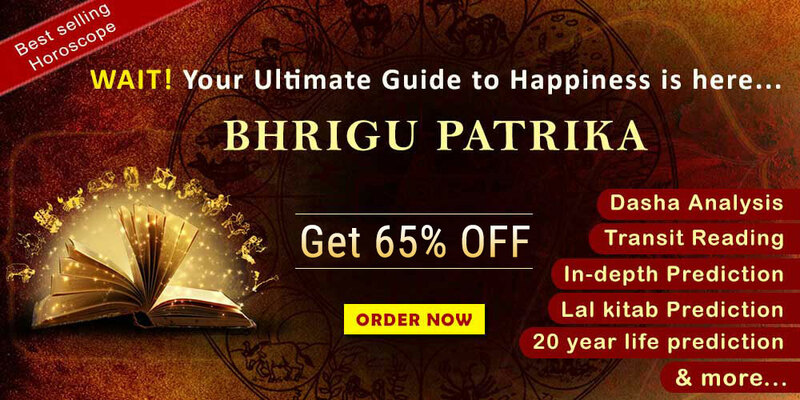 In fact, business astrology is a method which is very often used by expert and learnt astrologers who would provide the path way to the querent. They are very much particular to the querent who would provide spick and span answer to the query. This is very much relevant in the case of the following example. The famous company J.P Morgan in the USA Made their fortunes only through astrology. They timed the market entry and exit to only maximise profits. This sets a perfect example in the west and many though out the word, that astrology offers solutions for Business problems. 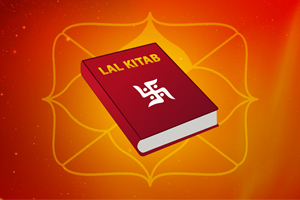 It is here that the expert astrologer would use several methods to analyse the outcome. In some cases, they would use Panchang, in other cases, they would examine the Kundali or horoscope of the native (aspirant to pursue business) in detailed, especially the D 1 (natal chart) 2nd house (income), 7th house (partnership) and 10th house (Business). Further they would also analyse the D 10 Chart divisional (Dashamsha Chart) for analysing the nature of profession of business that one would undertake. 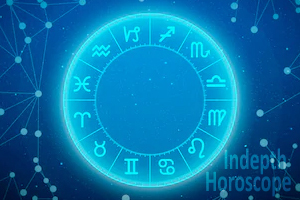 In this case, the horoscope by date of birth of the individual native or the date of incorporation of business unite is undertaken as the input to form a horoscope chart. Once the chart is drawn, then the next level is to analyse the outcome. Therefore, this is a very important task which is undertaken and only then Business problems solutions are recommended. With this, the future of a business unite or a profession is analysed in great detailed. How is astrology different than other means of solutions which are provided? There are many factors that contribute to the success or downfall of a business. However, there can be factors from other realms that holistically try to bring down a business. Astrology, in simple terms can be helpful in easy predictions for any purpose including business. With accurate readings of a business horoscope from a learnt and expert astrologer, a native can seek the right opportunity and the overall scope of your business can improve. Exactly as J.P Morgens case. It doesn’t really matter if a native is starting business right away or want to expand their existing one. Astrology can help them tremendously. This is because a business venture or even a minor investment of the native’s money, effort or time can shape the future of their enterprise. It is important that one shape the future carefully. In such a case, astrology prediction can be the best chance to be undertaken. Not only will this will help the native to understand their business scope, they will also be able to address their existing issues by getting business problems solution. Any financial problems and other issues in their business can be taken care off easily and all other hurdles can also be averted. With such simple remedy, one can enhance their lifestyle and future by making sure that their business would grow successfully. To know more about your decision on business or to get business problem solutions one can write to us at mail@futurepointindia.com Or visit our Website www.futurepointindia.com We at future point are a team of expert and learnt astrologers who can answers your query from time to time.